FF C.N.G / A.C/ good fuel average on petrol. Needs some work on doors and trunk. Price is negotiable.sale on reasonable offer. Set your Alerts for Suzuki Baleno in Hyderabad and we will email you relevant ads. 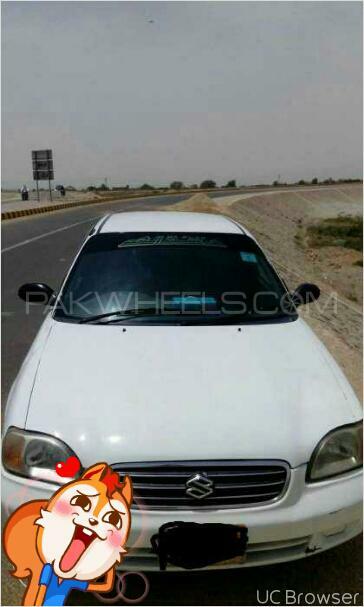 Hi, I am interested in your car "Suzuki Baleno JXR 2003" advertised on PakWheels.com. Please let me know if it's still available. Thanks.